Below are all back issues of NewbornHub Newsletter, which you can subscribe to from this site. 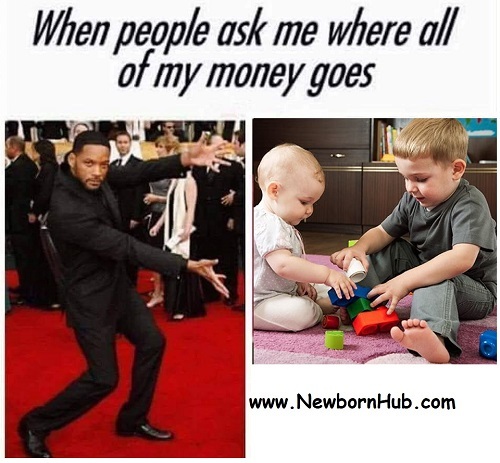 <!-start repeat --> September 24, 2018 -- NewbornHub Newsletter, Issue #03 -- DIY Ideas for Parents: Get creative and save money! May 11, 2018 -- NewbornHub Newsletter, Issue #01 -- Is motherhood melting you down? 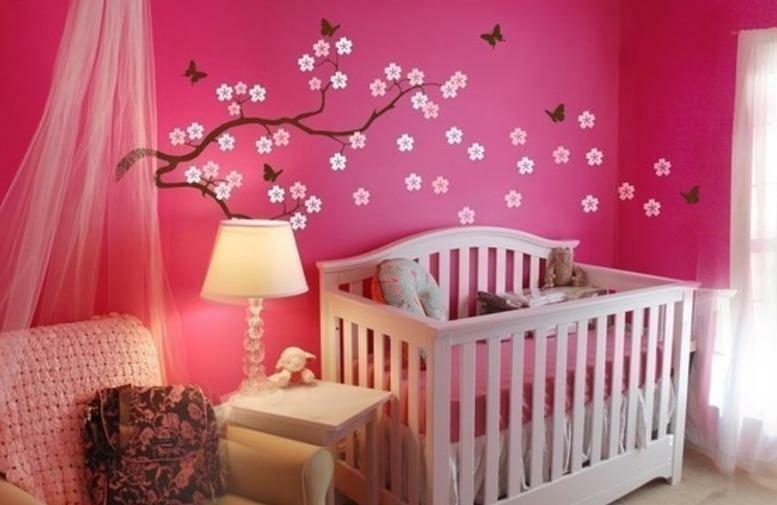 We would love to provide you with free tips, articles, jokes and information on your newborn baby. Your details will remain in our database and will not be accessible to any human or machine. That's a promise! 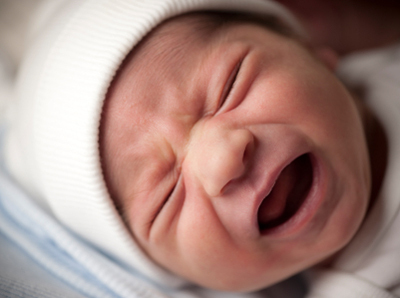 Is newborn colic making you bang your head to the wall? Does your newborn starts crying at the top of his lungs right without any reason? Know all about colic, its symptoms and solution. Parent Jokes - because every parent needs a good laugh!